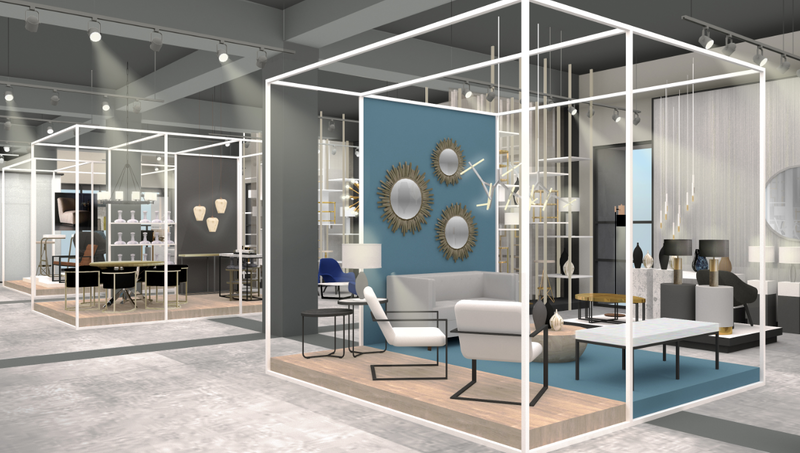 Arteriors, the luxury lighting, furniture and décor brand, is opening a new showroom on the ground floor of the C&D Building this fall at High Point Market. The new location will boast a footprint that’s twice the size of the former Arteriors showroom in the IHFC building. Mark Moussa, founder of Arteriors. The new showroom will feature striking vignettes to display product. 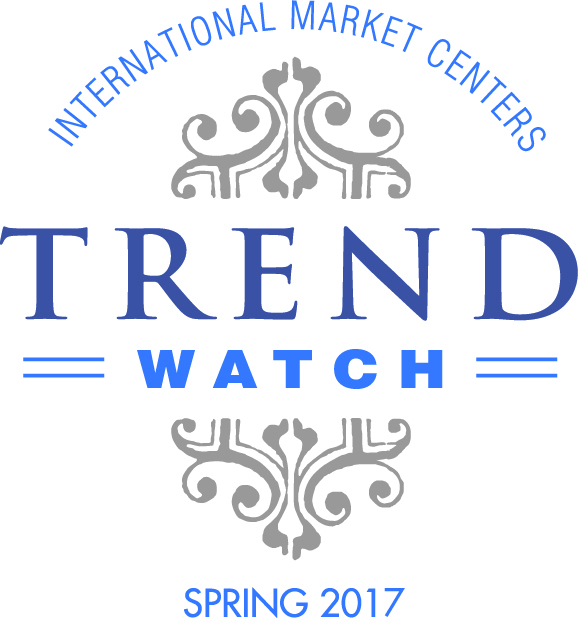 Arteriors has shown in High Point at the International Home Furnishings Center (IHFC) since Mark Moussa founded the company in 1987, more than 30 years ago. Since then, Arteriors has continually evolved to better serve its customers and this new High Point showroom marks an important milestone in this evolution. 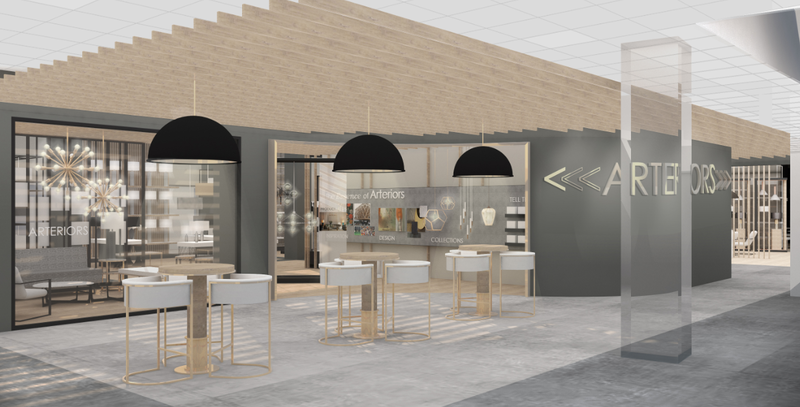 Designed with the customer experience in mind it applies visual merchandising concepts from luxury retail that highlight product design, inspire lifestyle and allow for increased product density. Just outside of the new showroom, the C&D Building lobby will be outfitted with Arteriors tables and chairs as a hospitality initiative to provide customers a place to rest during long days at market. 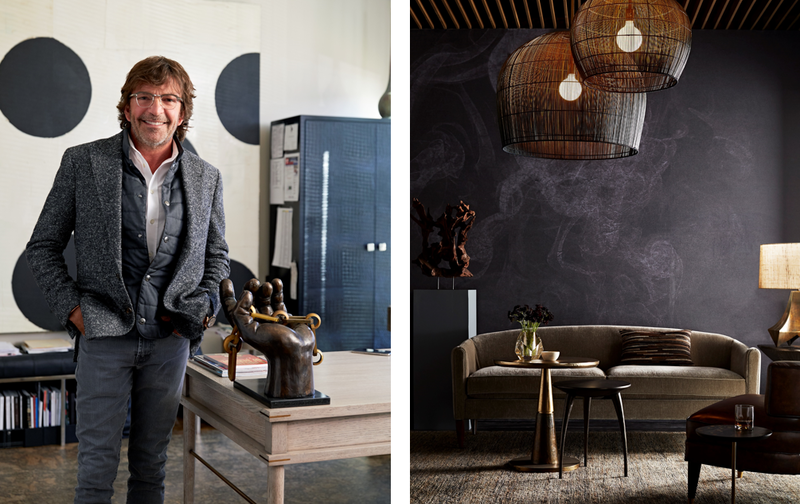 In the 30 years since its founding, Arteriors has continually evolved to better serve its customers, and this opening marks an important milestone in this evolution with a new showroom that’s representative of the future direction of the company. 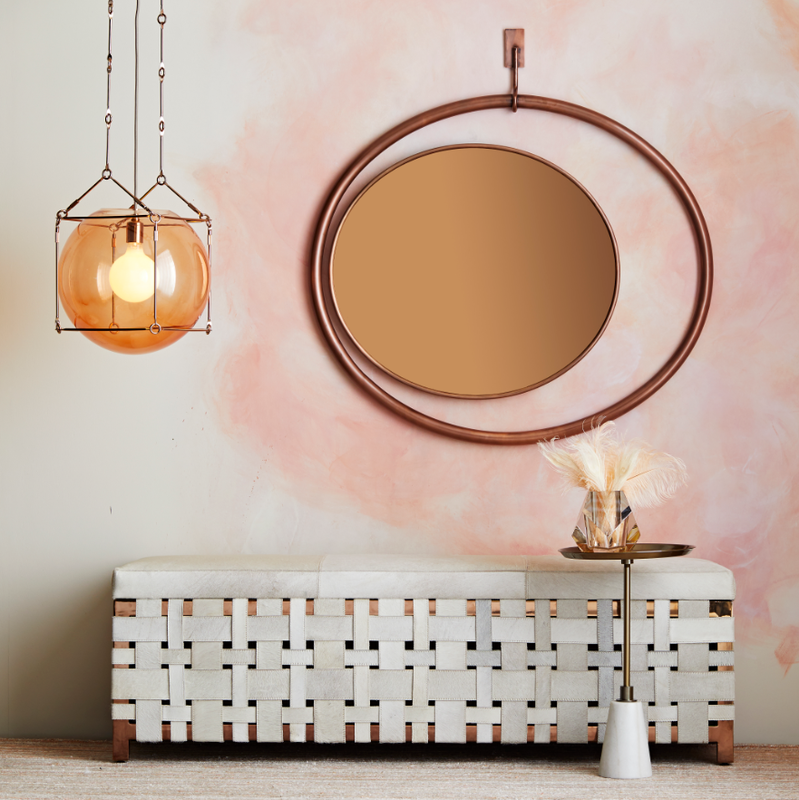 The depth and quality of the Arteriors product offering including its vast, unique lighting, accessories, furniture and décor shines through as Arteriors launches an amazing October 18 collection that reflects lived-in luxury, style versatility and immersive design. New materials and combinations are woven into the Arteriors assortment creating opportunities for interiors to express unique personalities – edited but always a little collected. Market attendees are invited to Arteriors on Friday, October 12 from 6-8 pm for a Grand Opening Celebration that will include signature cocktails, bites, a DJ, and lots of beautiful product. Arteriors other big event is in celebration of Windsor Smith’s latest collection! Market attendees are invited to Sunday brunch (a Southern tradition! ), October 14th, from 11-2 pm. 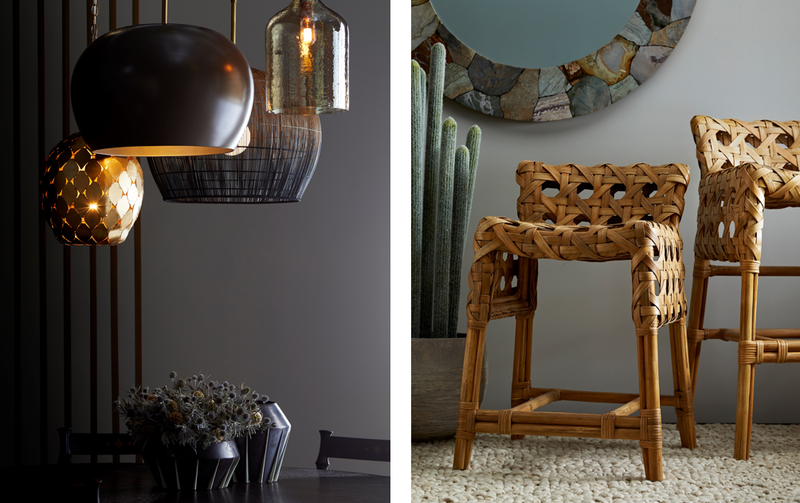 Meet Windsor Smith and see her latest collection of furniture, lighting and accessories.